You are summoned to attend a meeting of Winsford Town Council to be held in the Winsford Town Council Chamber, 2nd Floor, Wyvern House, The Drumber, Winsford CW7 1AH on Monday 17th December 2018 immediately following the meeting of the Finance Committee but not before 6.45pm. 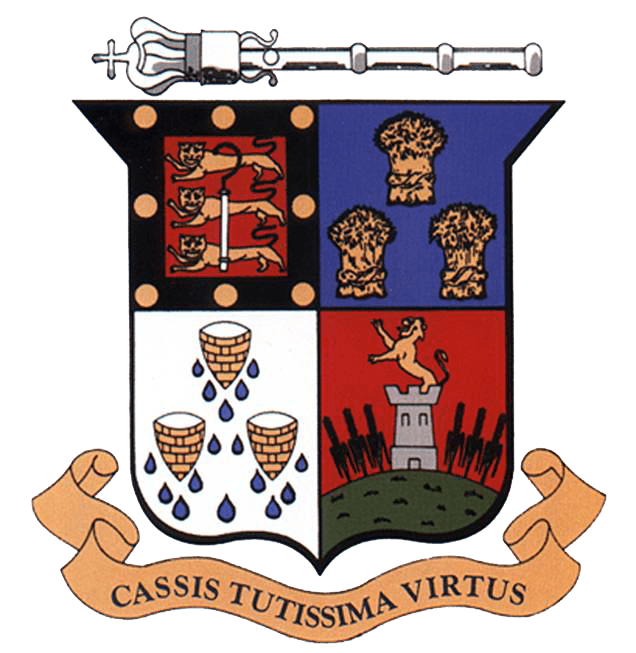 To sign as a correct record the minutes of the meeting of the Town Council held on 19th November 2018 (‘B’). To discuss any points arising from the above minutes (for report, not for resolution). To ratify the minutes of the Finance Committee held on 19th November 2018 (approved by the Finance Committee at its meeting held earlier). The minutes of the Planning Committee meetings held on 26th November 2018 (‘D’) and 10th December 2018 (‘E’ – to follow) are attached for ratification. In addition, Members are asked to note that CWAC has requested using the Guildhall as a polling station for the 2019 elections. A number of approaches have been made to the Town Council for use of the Verdin Fields. A request for a further circus has also been sent to the Town Council, but it is not known when this will take place.